Writers Read at Concordia is pleased to present bestselling fiction author Francine Prose for a public reading on Friday, March 28, 2014 at 7PM in room 767 of the Henry F. Hall Building (H-767) at Concordia University (1455 De Maisonneuve W. Blvd.). Francine Prose is the author of seventeen works of fiction. Her novel A Changed Man won the Dayton Literary Peace Prize, and Blue Angel was a finalist for the National Book Award. Her most recent works of nonfiction include the highly acclaimed Anne Frank: The Book, the Life, the Afterlife, and the New York Times bestseller Reading Like A Writer. 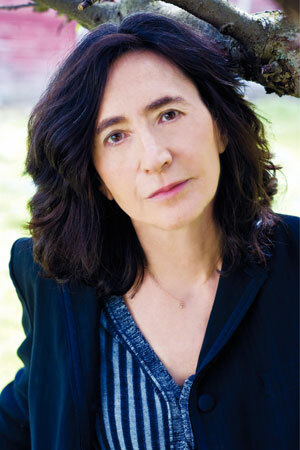 The recipient of numerous grants and honors, including a Guggenheim and a Fulbright, a Director’s Fellow at the Center for Scholars and Writers at the New York Public Library, Francine Prose is a former president of PEN American Center, and a member of the American Academy of Arts and Letters and the American Academy of Arts and Sciences. She lives in New York City.